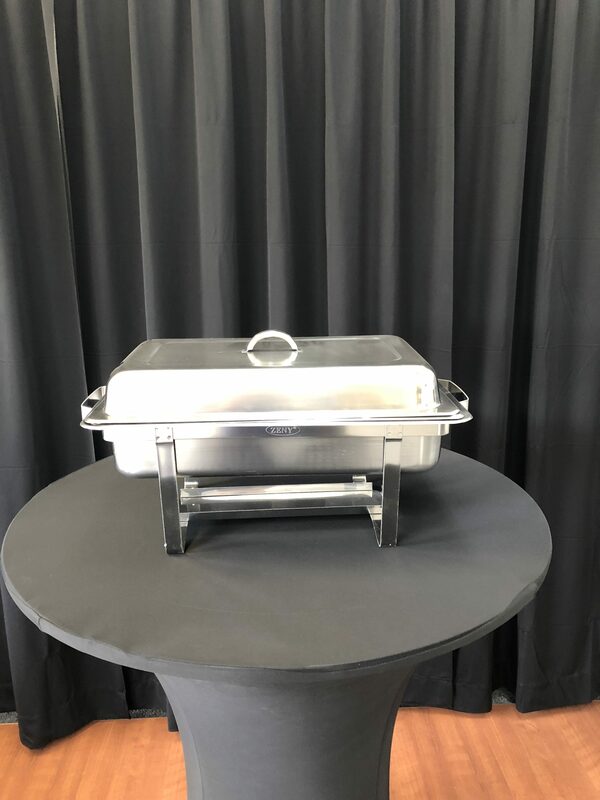 Whether you’re serving a five-course dinner, lunch buffet, or family-style breakfast, the place settings add functional, fun, and fashionable elements to your event. 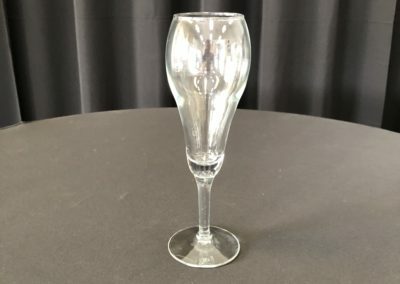 We have a wonderful selection of china, flatware, and glassware available for use at your event. 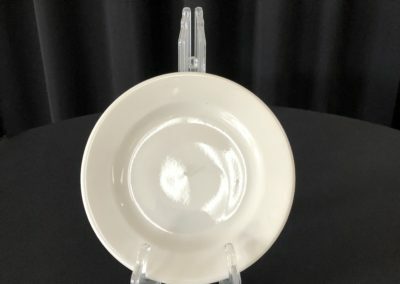 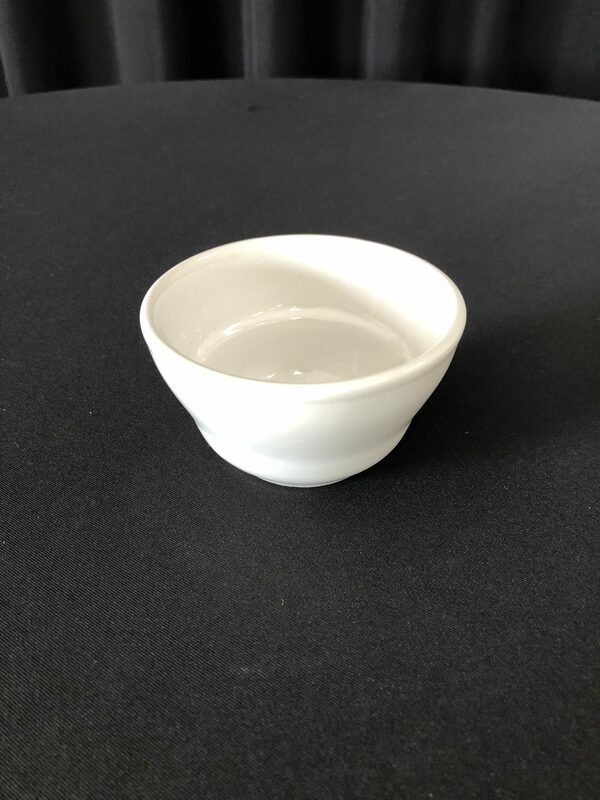 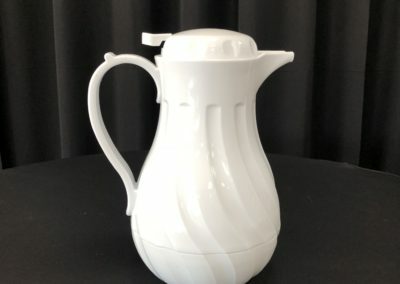 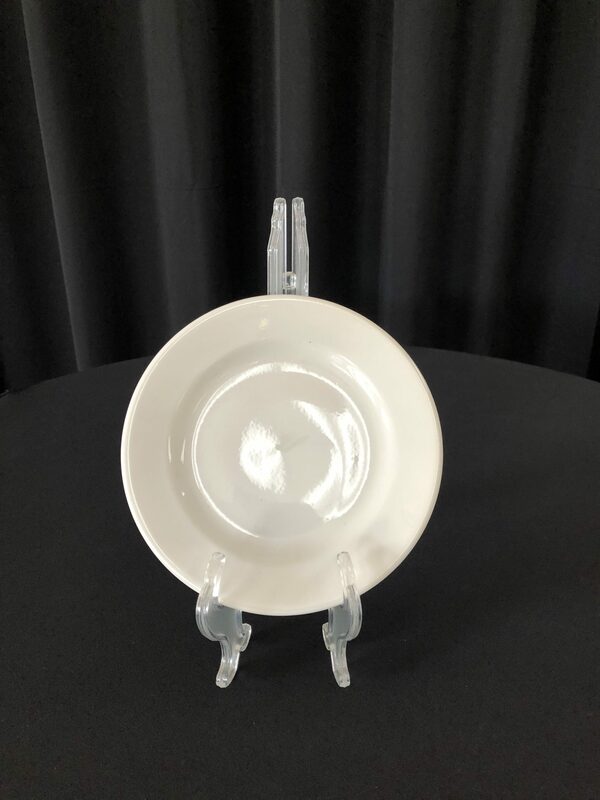 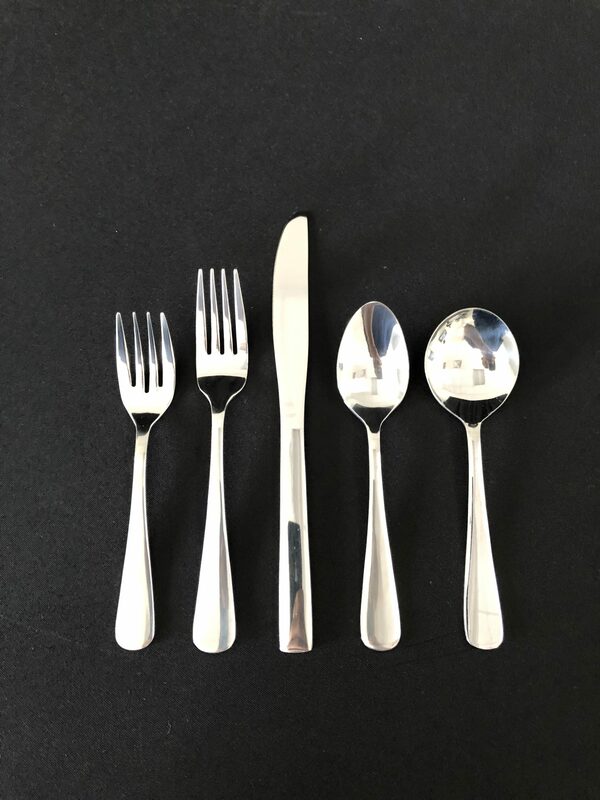 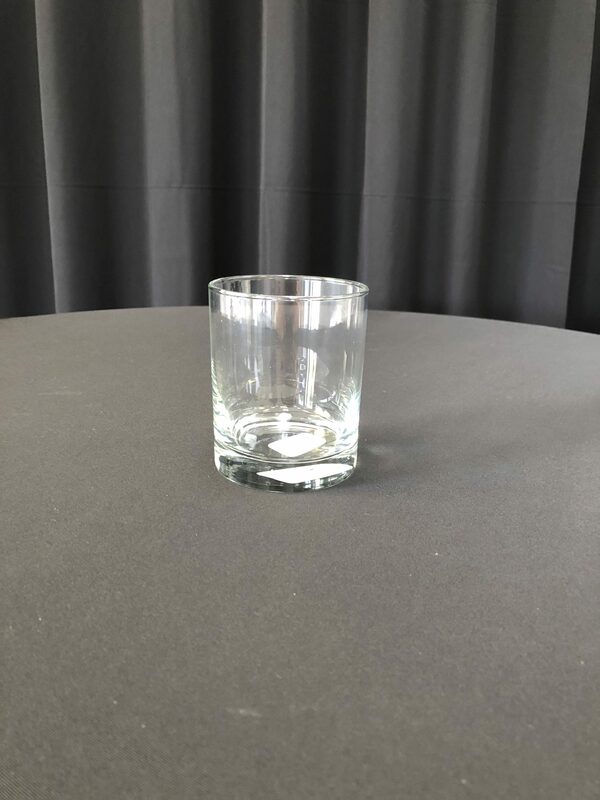 Take some stress out of the planning process with the knowledge that our dinnerware items are always delivered in clean, sanitized, table-ready condition. 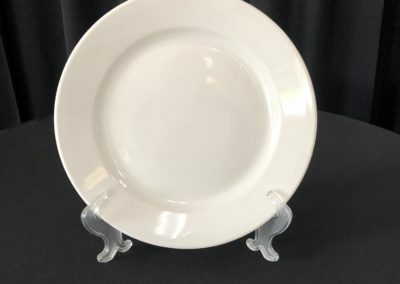 Fox Cities Party Rental serves the Fox Valley and nearby areas with dinnerware rental, plate rental or glassware rental, including: Menasha, Neenah, New London, Oshkosh, Stockbridge, Winnebago, Winneconne, Fox Crossing, Allouez, Appleton, Ashwaubenon, Chilton, De Pere, Door County, Grand Chute, Green Bay, Greenville, Kimberly, Kaukauna, Little Chute, Manitowoc, Sturgeon Bay and Wrightstown, Wisconsin. 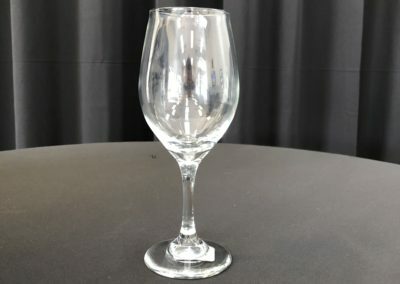 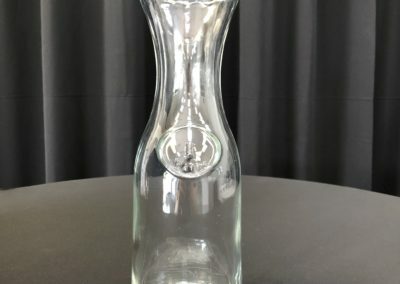 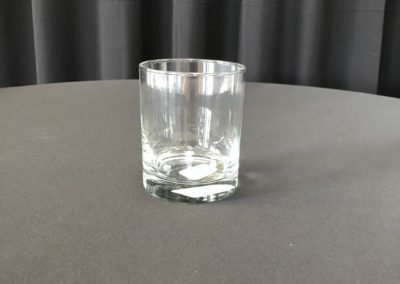 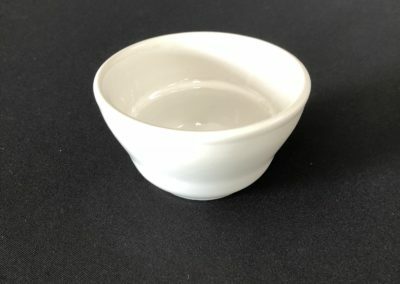 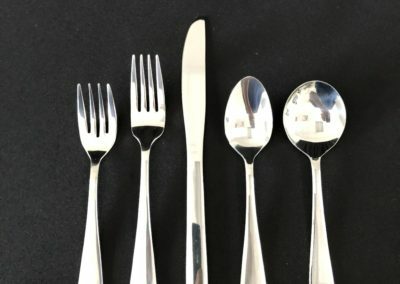 Rental dinnerware & glassware near me! 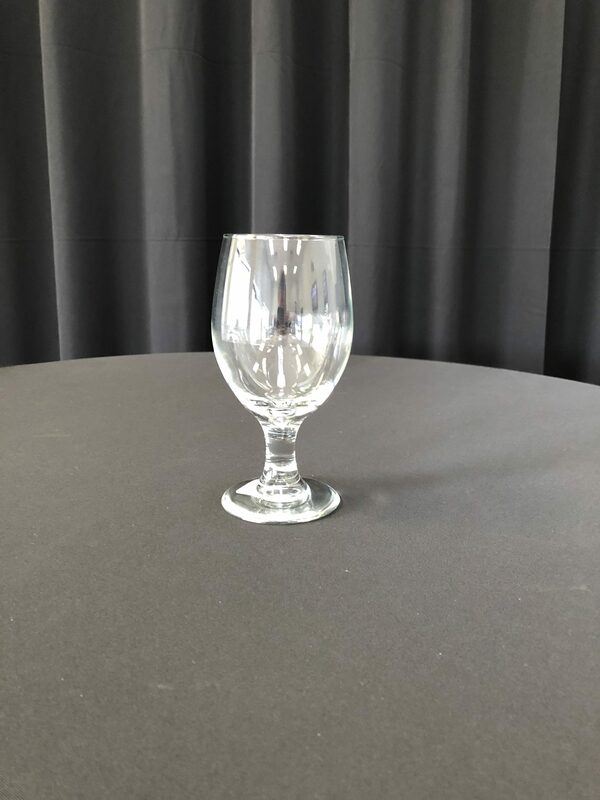 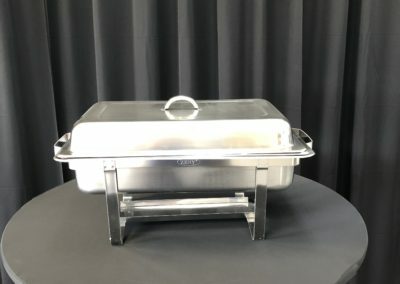 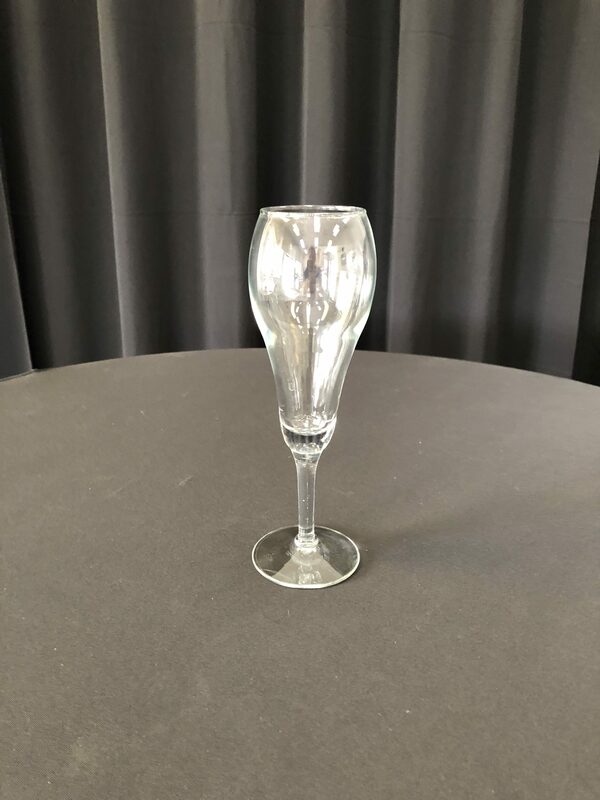 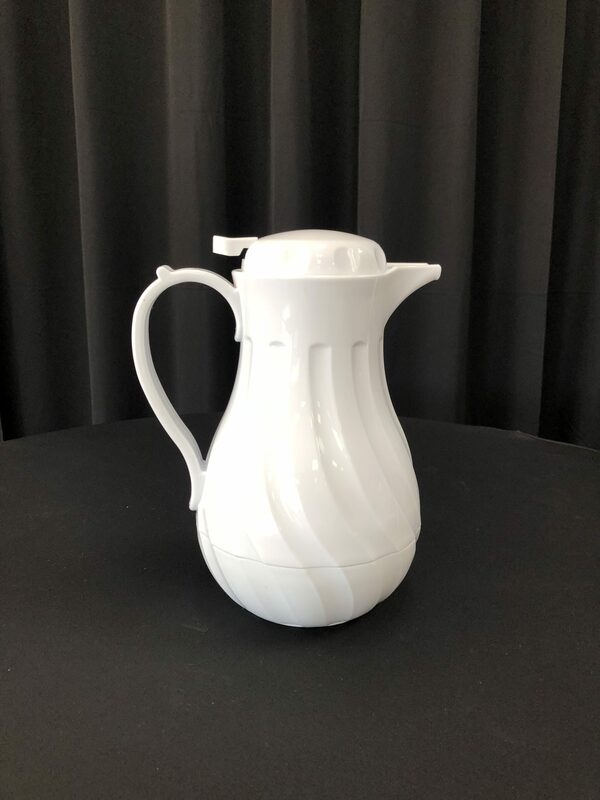 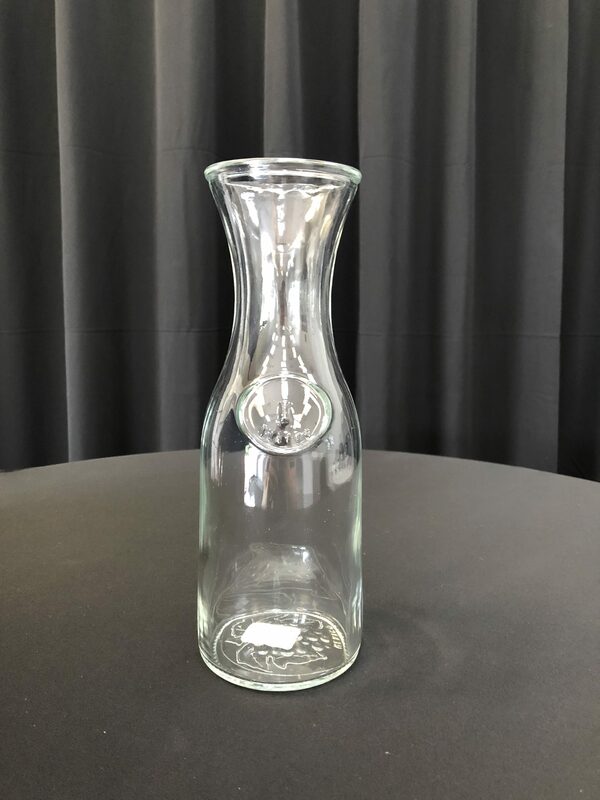 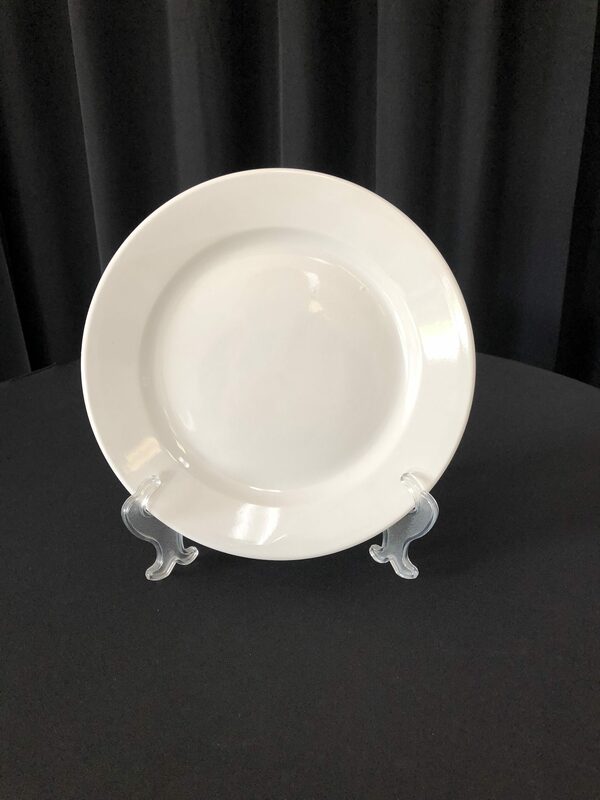 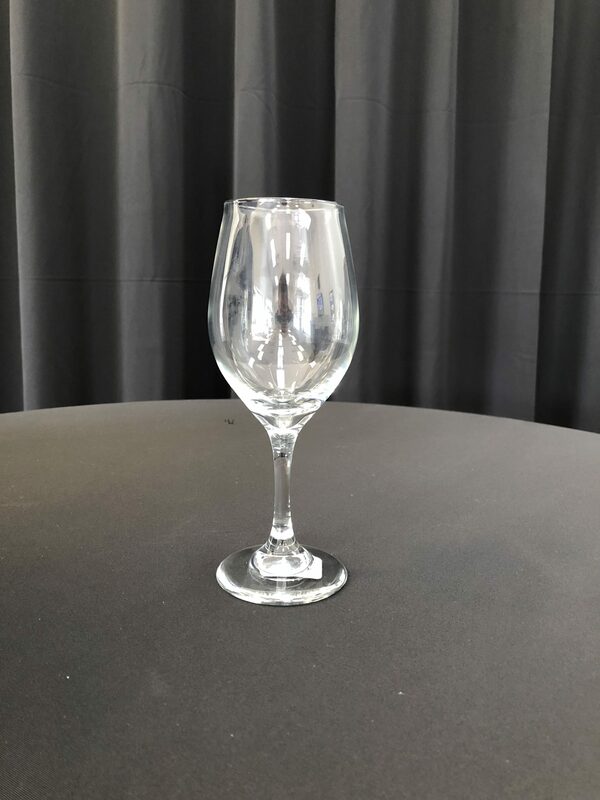 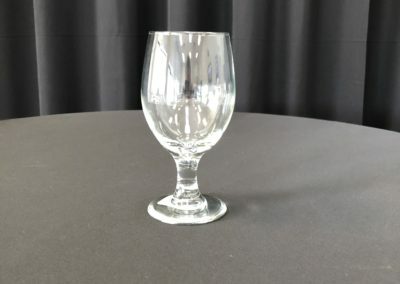 Contact Fox Cities Party Rental in Northeastern Wisconsin when planning the dinnerware, plate rentals, or glassware rentals for your wedding, banquet, graduation party, backyard party or corporate event.